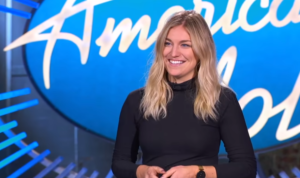 We’re only a few weeks into the 17th season of “American Idol” and already, we’ve seen an insane amount of talent. Judges Katy Perry, Luke Bryan, and Lionel Richie certainly have their work cut out for them. With so many amazing singers in the competition, it’s hard to imagine who will come out on top. But it looks like Katy may already have a winner in mind after witnessing one woman’s flawless audition. When Ashley Hess of Fremont, California, graduated from high school, she thought she had her future all figured out. Her heart was set on becoming a dental hygienist, but she quickly realized cleaning teeth wasn’t the dream job she thought it would be. She was full of doubt about herself and what she’d do next but eventually decided to pursue an even bigger dream: singing. Despite getting “a late start to music,” the 27-year-old has an incredible aptitude for it. 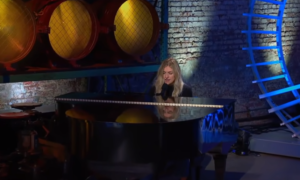 Just seconds after she began playing the piano and singing Norah Jones’s “Don’t Know Why” for her audition, Ashley had all three judges captivated. Luke actually stopped Ashley mid-song so they could approach the piano for a closer listen. Considering Ashley’s casual attitude about her ability to sing, they hadn’t expected to hear such a beautiful voice. In fact, the judges were amazed she’d ever considered anything other than a career in music. 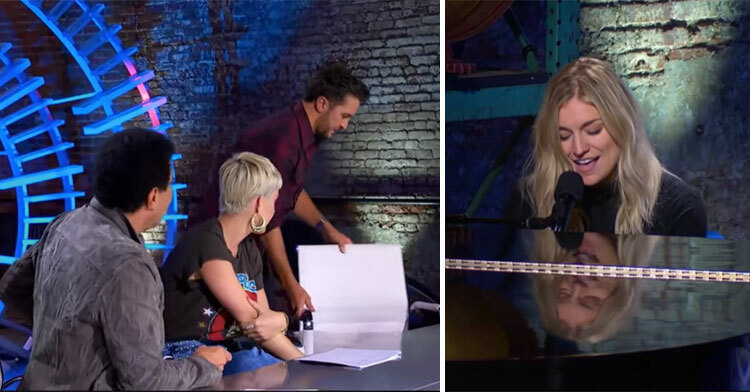 Luke marveled at Ashley’s ability to control her voice while Katy enthused, “I think you could win this whole thing.” Commenting on Ashley’s statement that she doesn’t fully believe in herself, Lionel jokingly called her delusional. “You could win this competition; wake up!” Perry emphasized again. 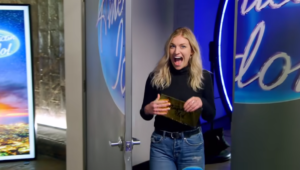 It shouldn’t be a surprise to anyone, then, that Ashley walked out with a golden ticket. Here’s hoping this young songstress finds her inner confidence as the competition progresses. She’s definitely winner material and we’ll be rooting for her! 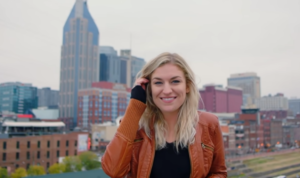 Check out Ashley’s gorgeous vocals for yourself in the video below and share her talent with the world.